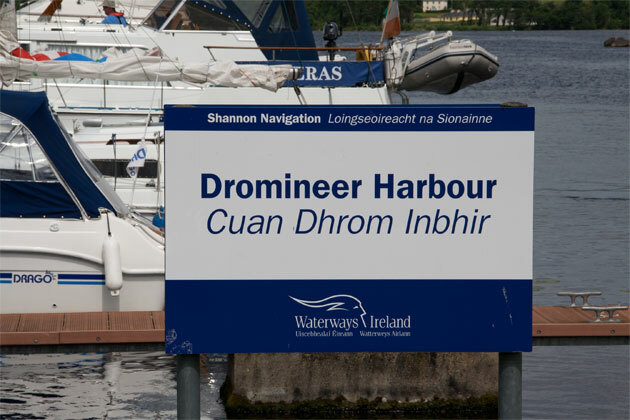 Dromineer is a popular village with anglers and sailing enthusiasts alike, and there’s always a good cross section of water sports enthusiasts here in the Summer months. It was always an important river port, and the castle quay was built in the early nineteenth century. 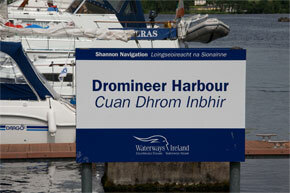 Dromineer is also home to Lough Derg Yacht Club, one of the oldest yacht clubs in the world. This village is a very popular spot for tourist, and the quay is well equipped with developed piers and a children’s playground. There is a traditional story in the village that some of the monks from Iniscealtra came here in the twelfth century to found a settlement, but that it never developed and the only evidence of this is a small ruined Romanesque church in the old graveyard. 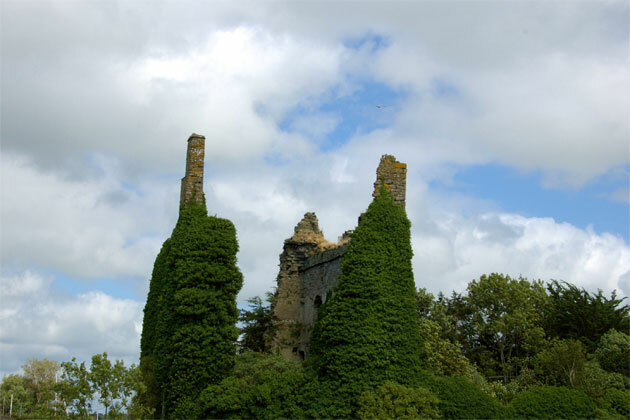 The history of the castle is somewhat uncertain, but it was probably built sometime in the sixteenth century by the Cantwell family, who were tenants of the earls of Ormond. The castle was taken in the mid seventeenth century by Cromwellian forces and subsequently returned to the Duke of Ormond. The river Nenagh flows into Lough Derg at Dromineer, and is a major trout fishery with trout of up to 2lb in the wider stretches. Angling in the river is controlled by Ormond Angling Association, and a permit can be obtained at Whelans in Nenagh. 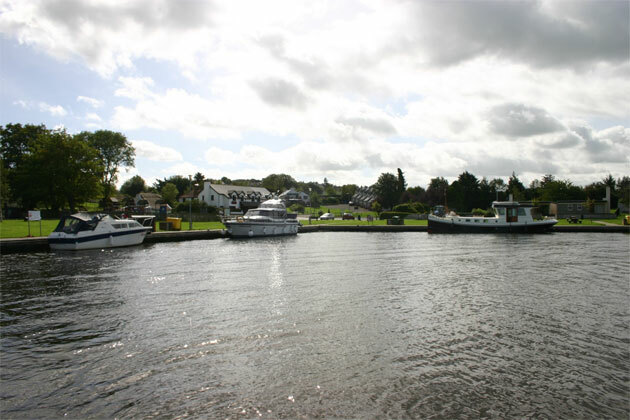 Dromineer provides some of the best angling in mid Lough Derg, with trout of up to 10lb caught and also good for dry fly and dapping. 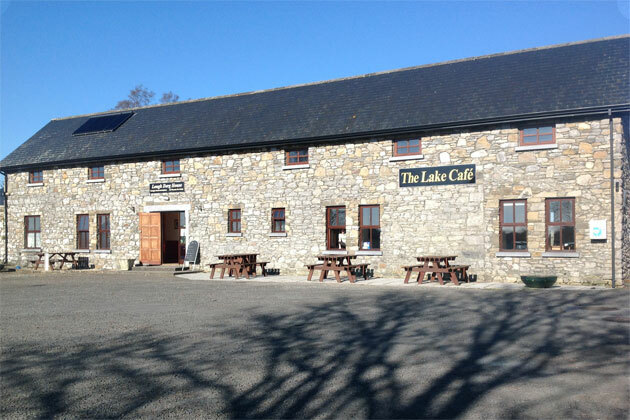 Some of the best coarse fishing in the area can be had at Youghal Bay. Dromineer Castle is a sixteenth century castle located on the quay. The castle is larger than the average round tower from the period, standing four storeys high.